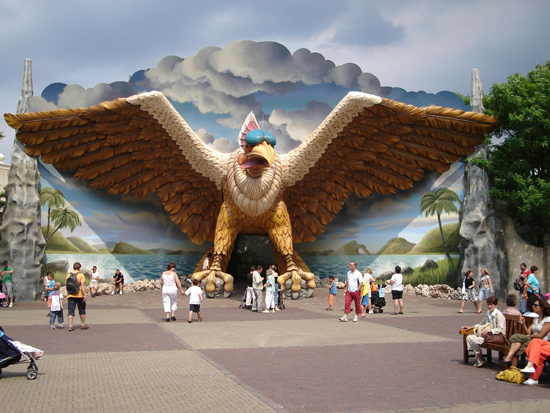 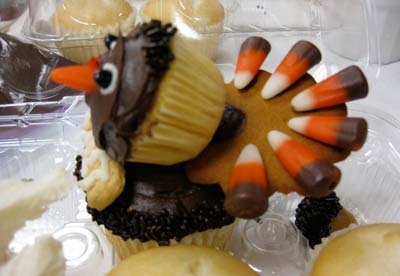 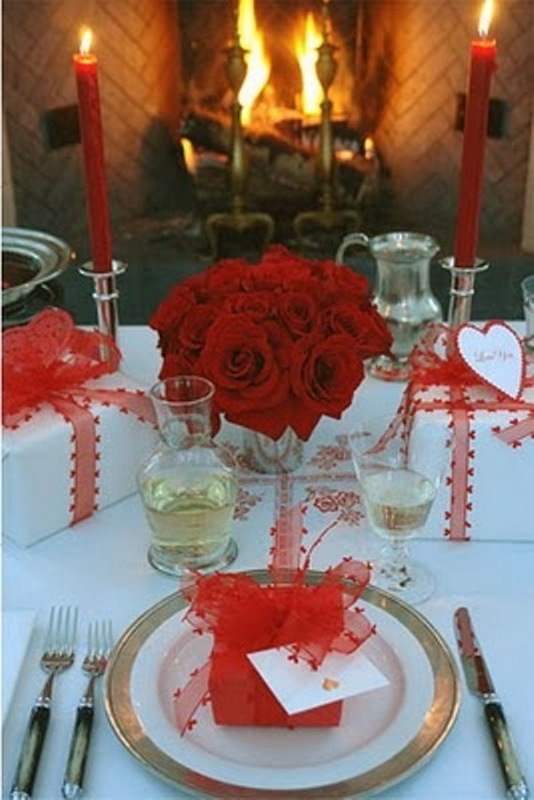 In few days we’ll celebrate the most romantic holiday of the year! 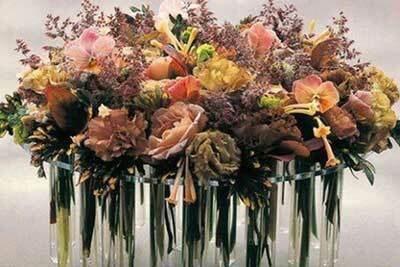 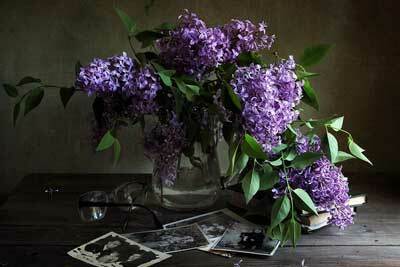 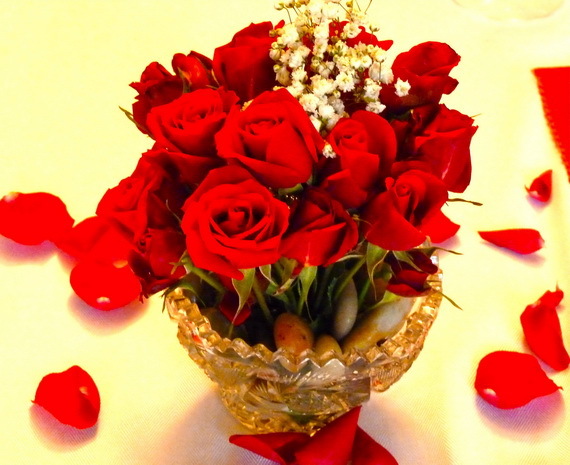 Rejoicing the presence of love in our life, certainly it is an important occasion. 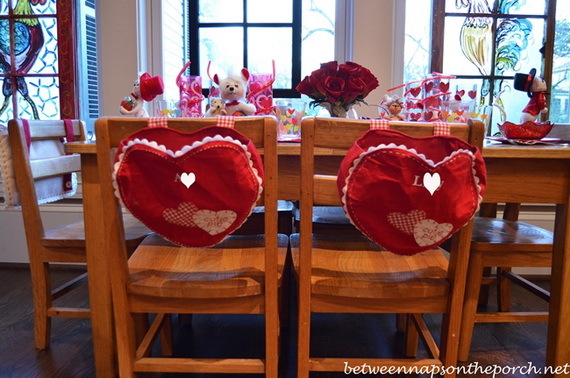 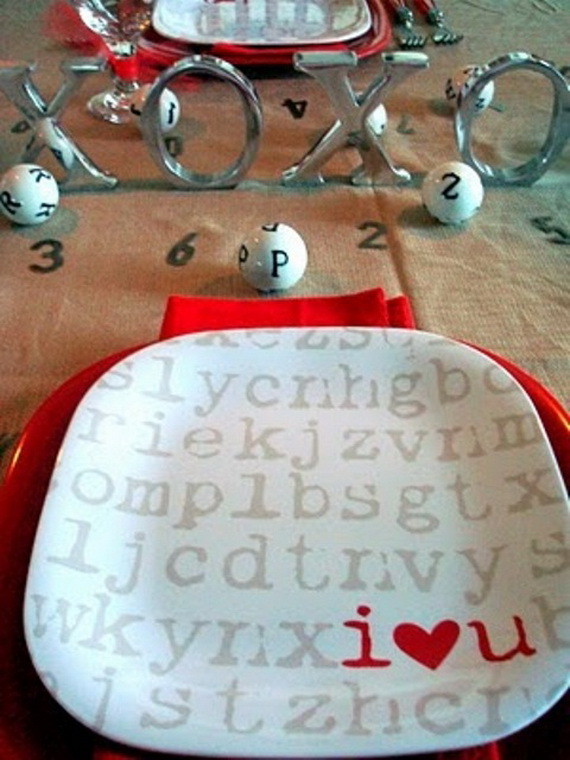 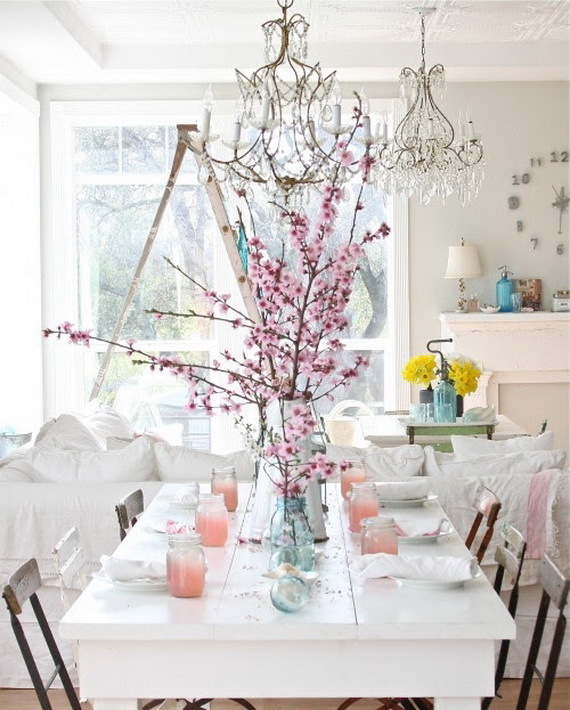 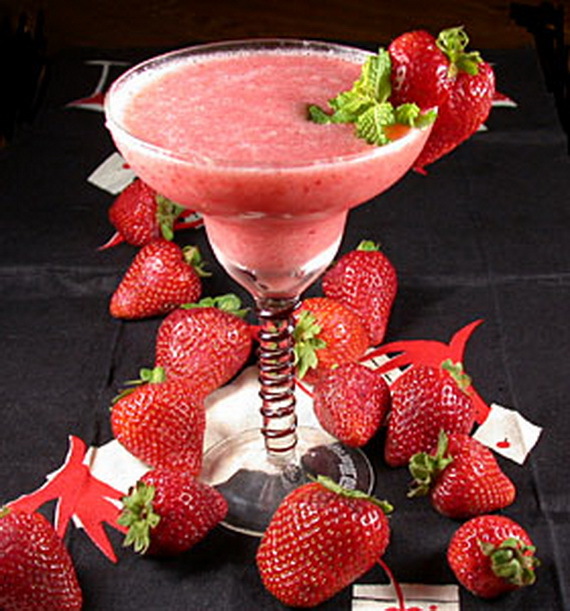 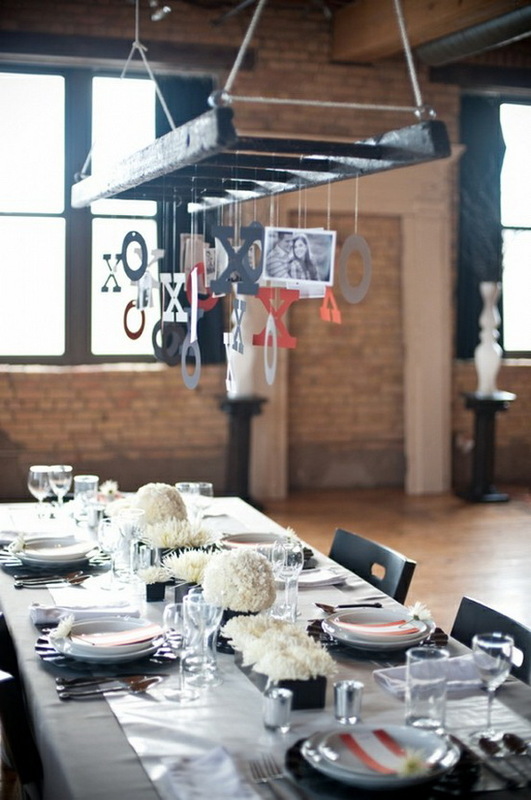 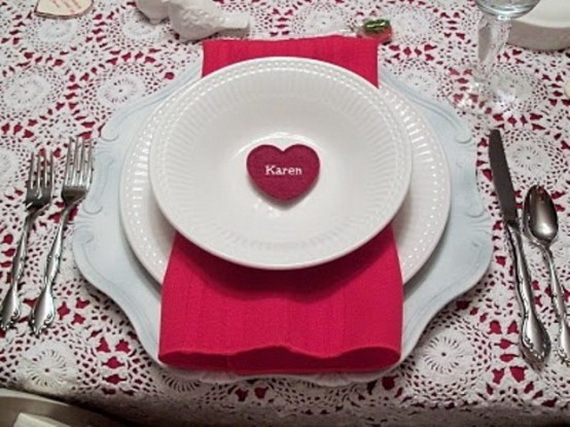 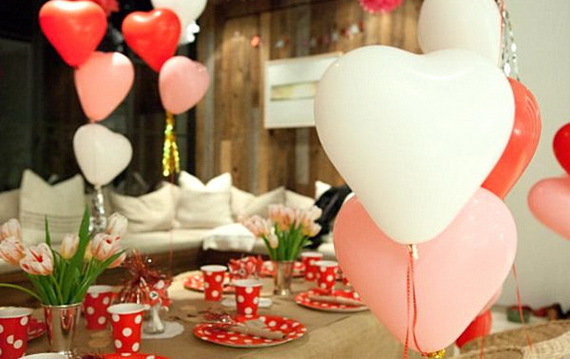 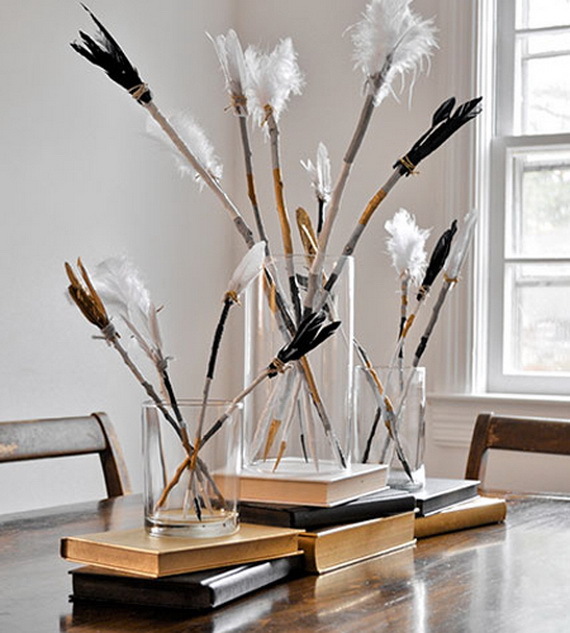 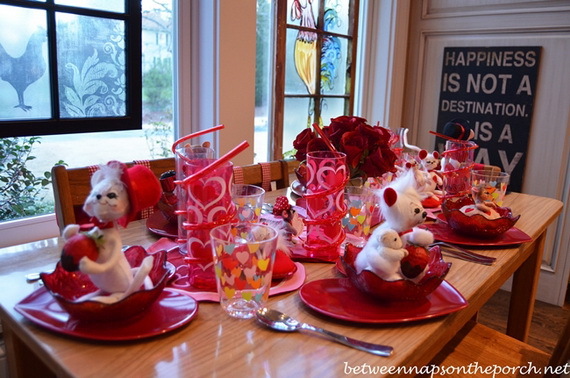 The guarantee of a cool Valentine’s Day table is to start designing your table, pick one item and build on that theme for the rest of your table. 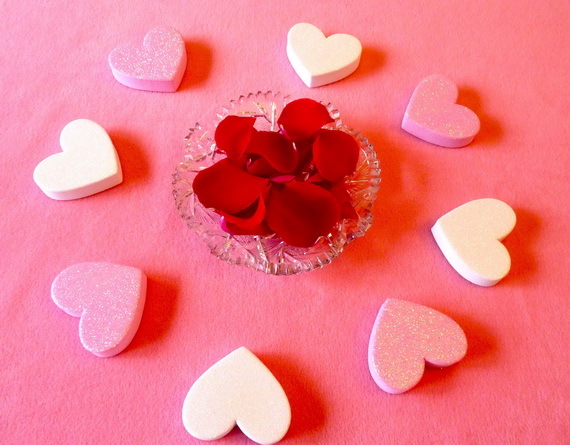 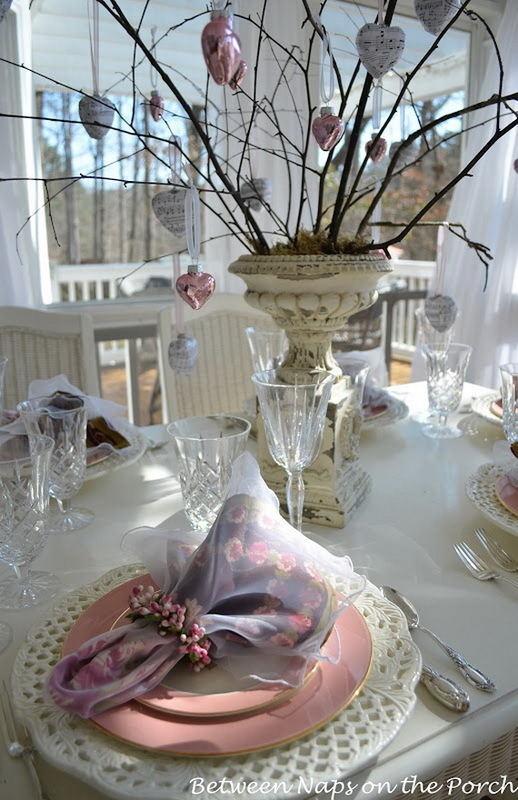 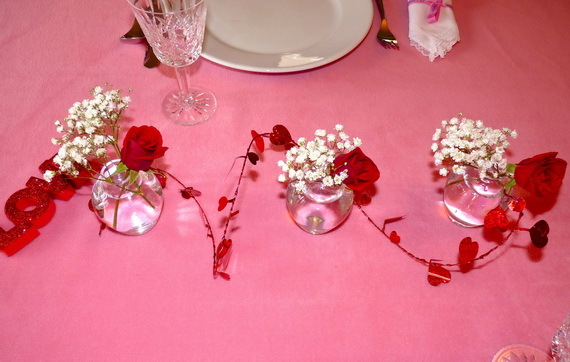 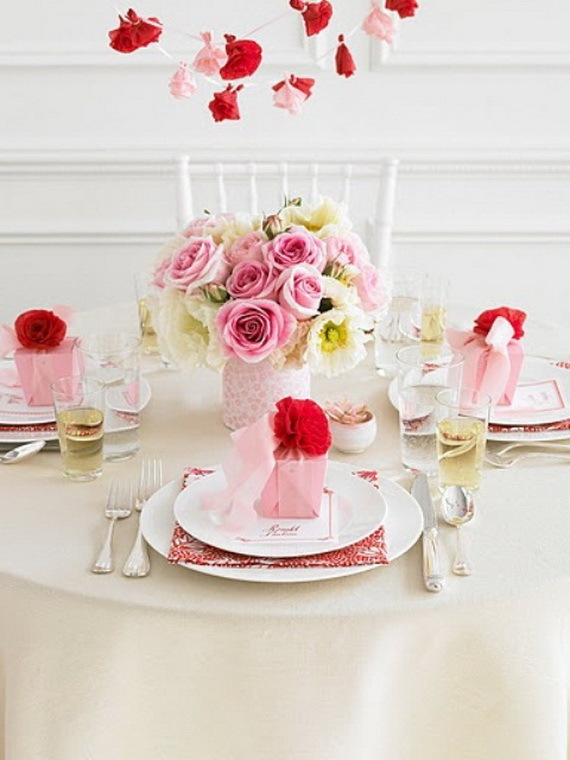 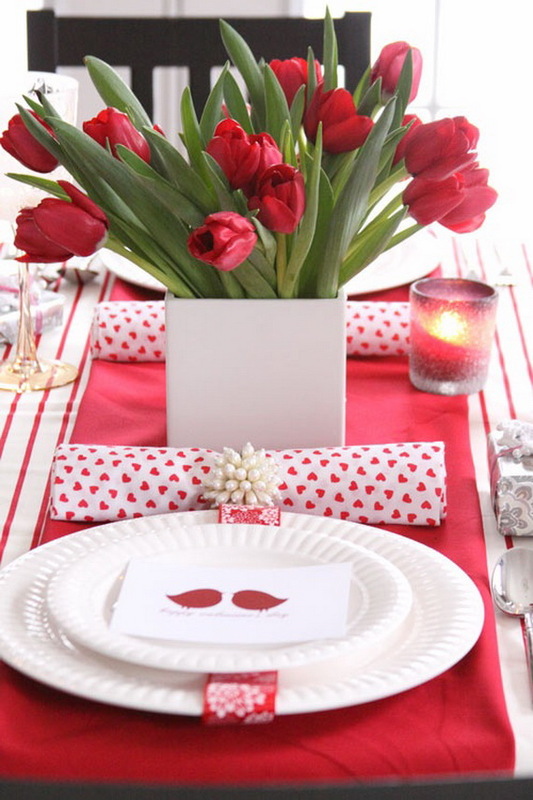 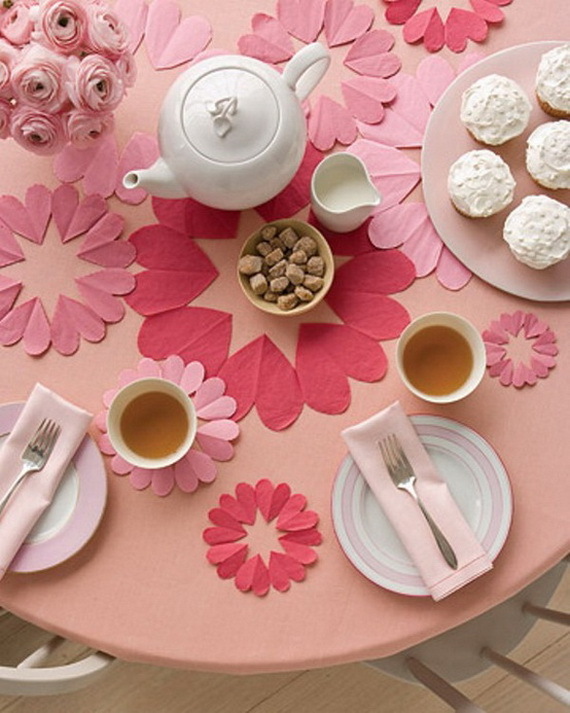 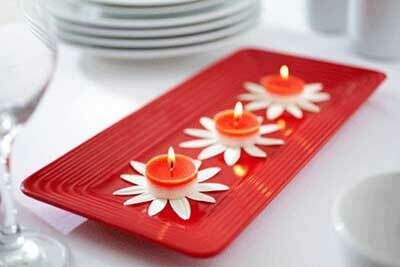 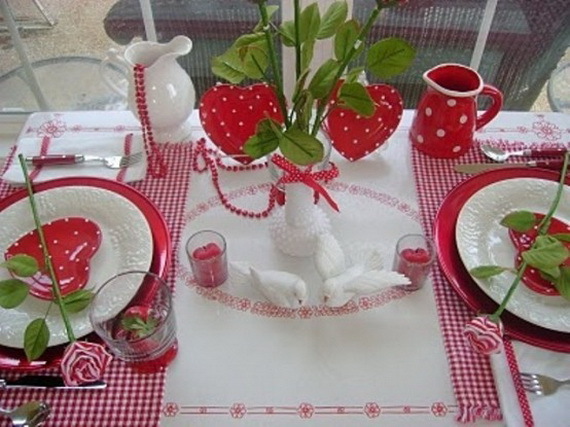 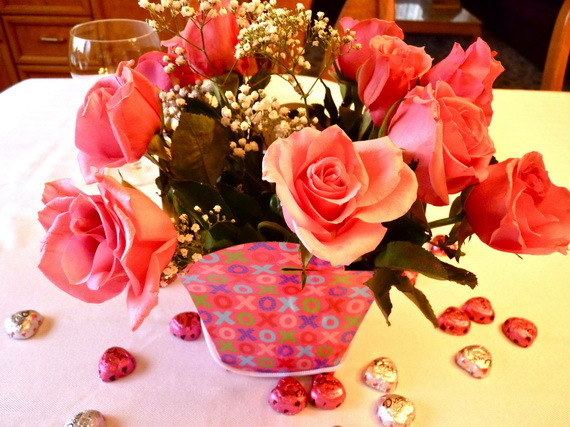 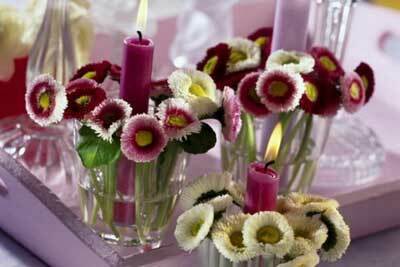 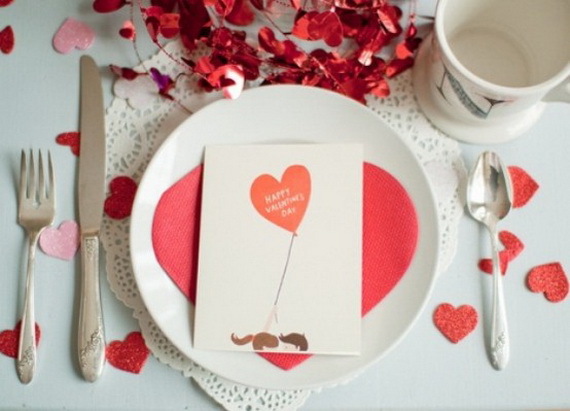 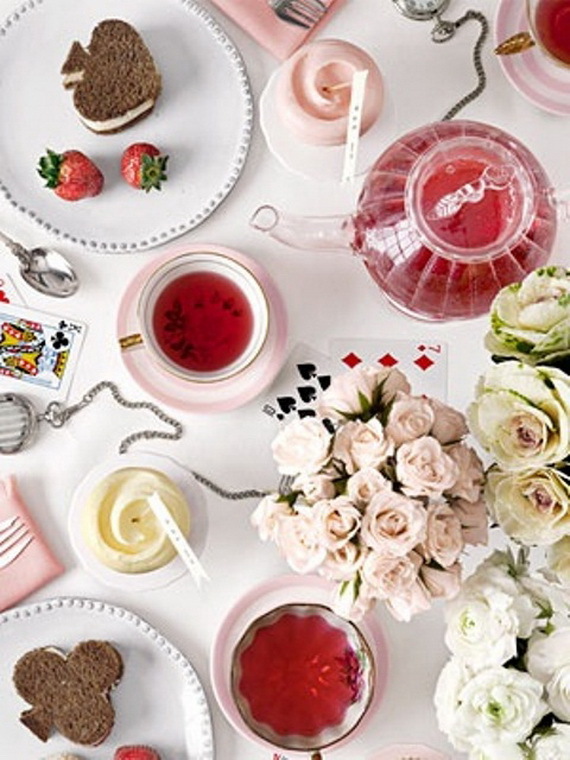 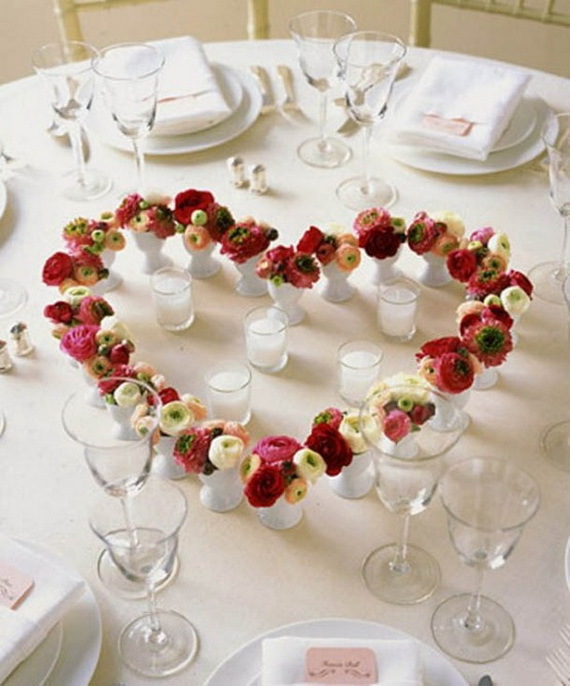 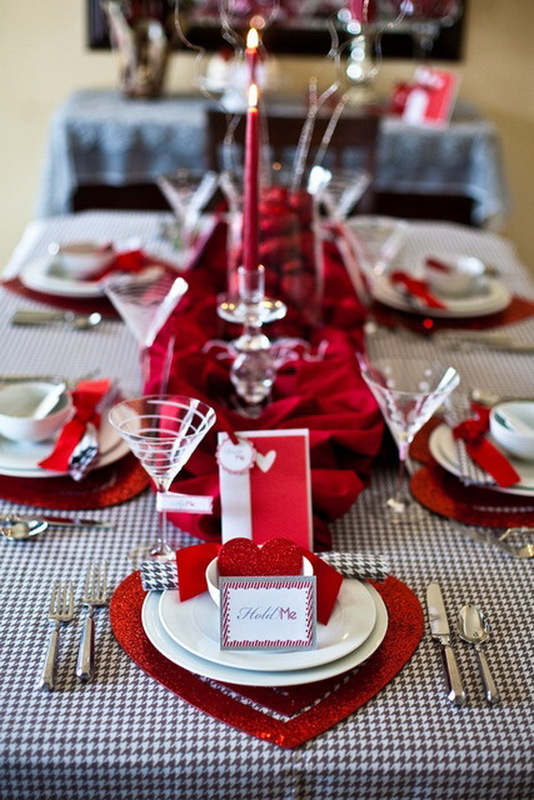 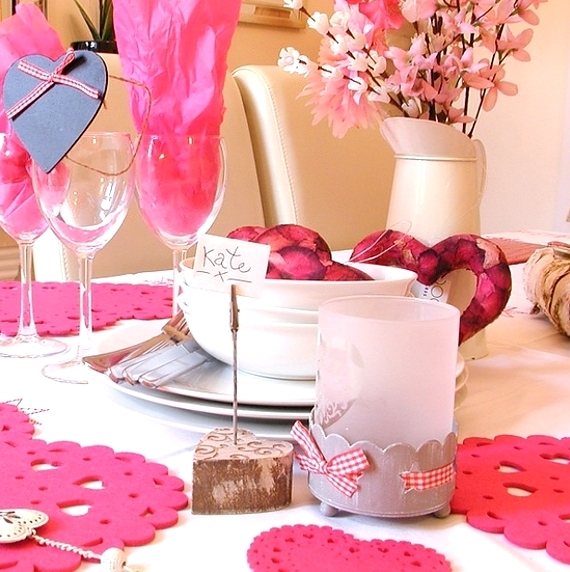 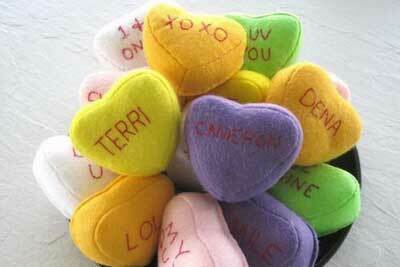 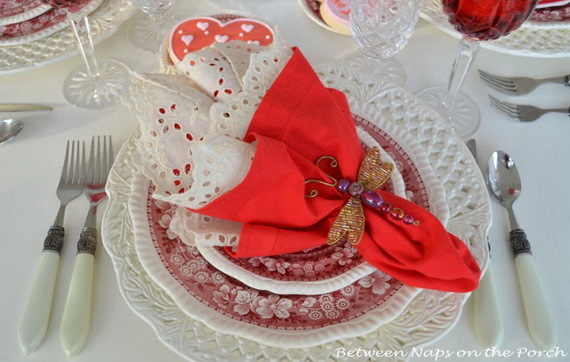 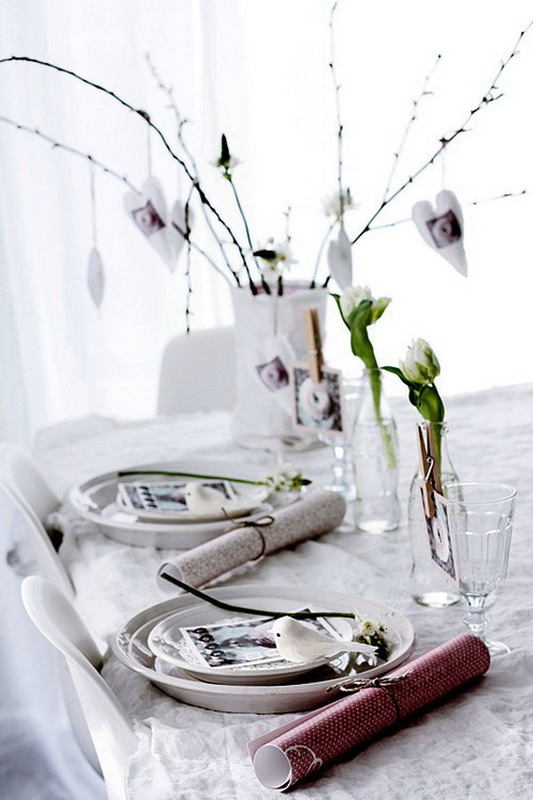 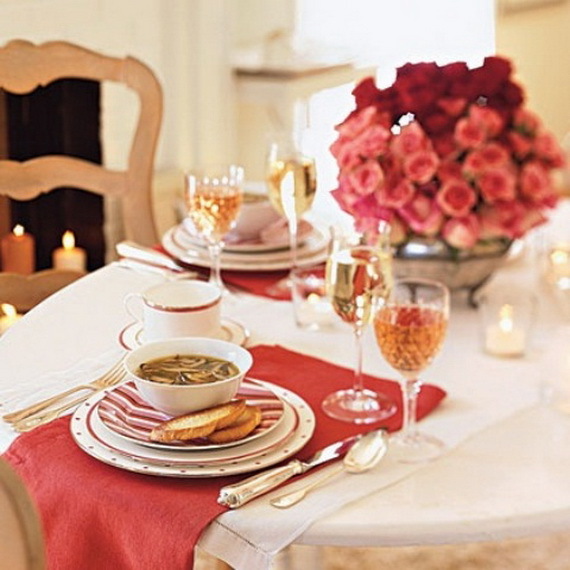 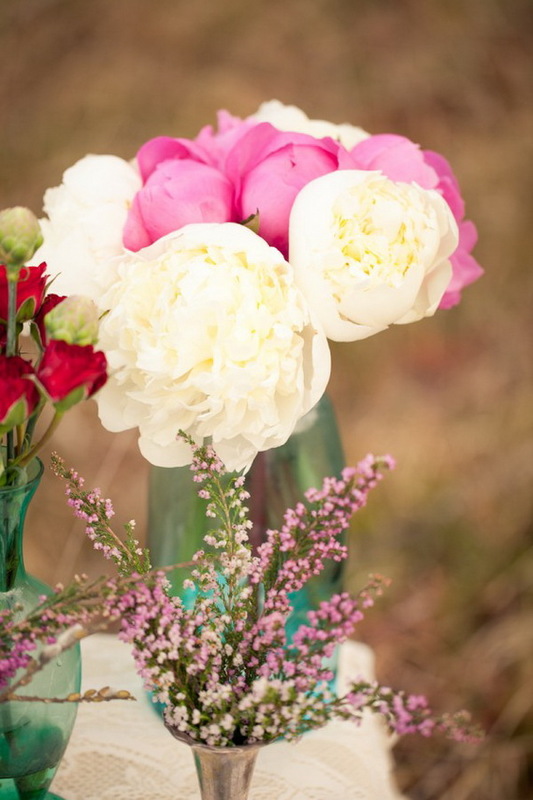 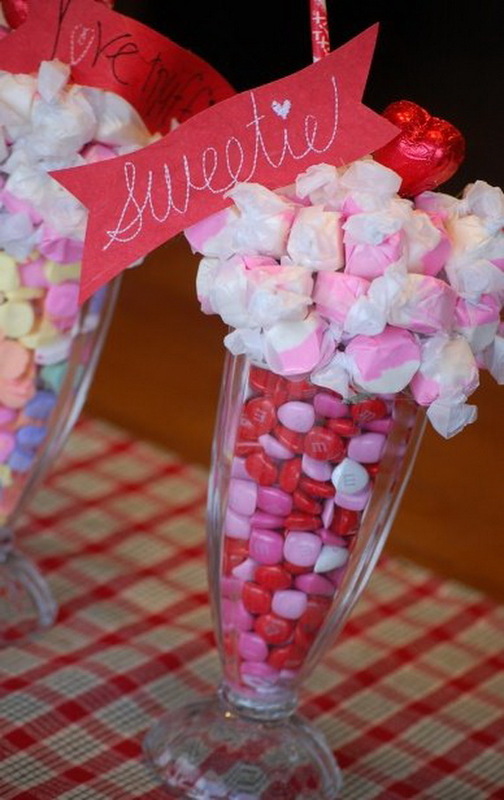 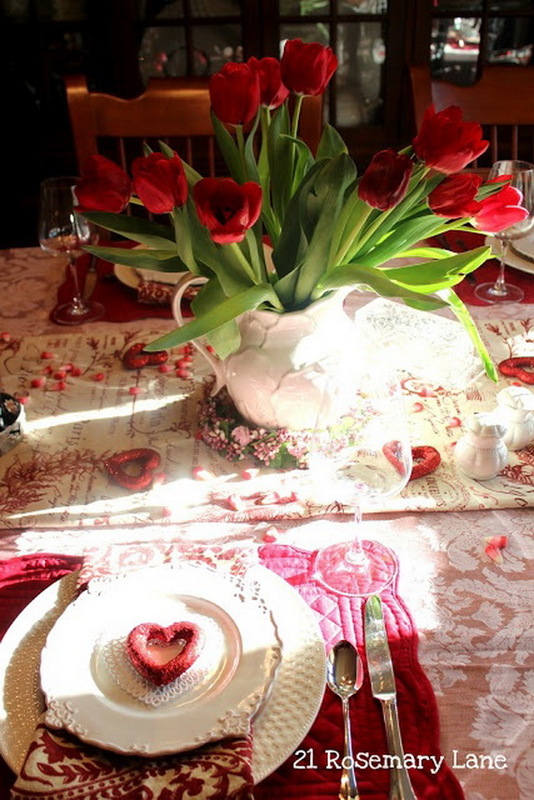 Flowers, hearts, red and pink colors are the main theme of a Valentine’s Day table. 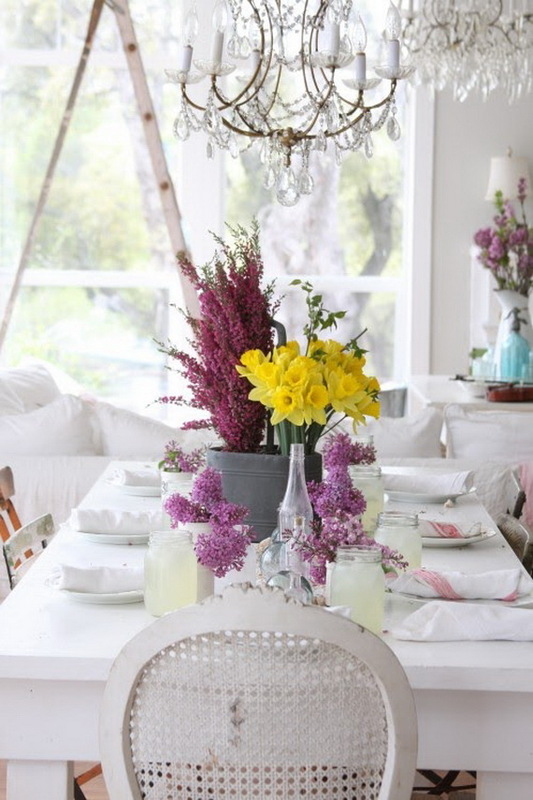 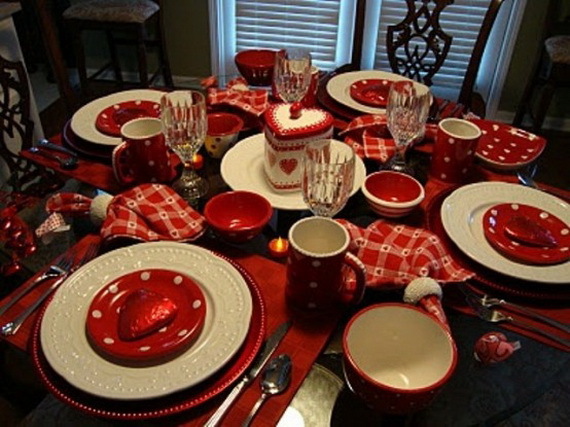 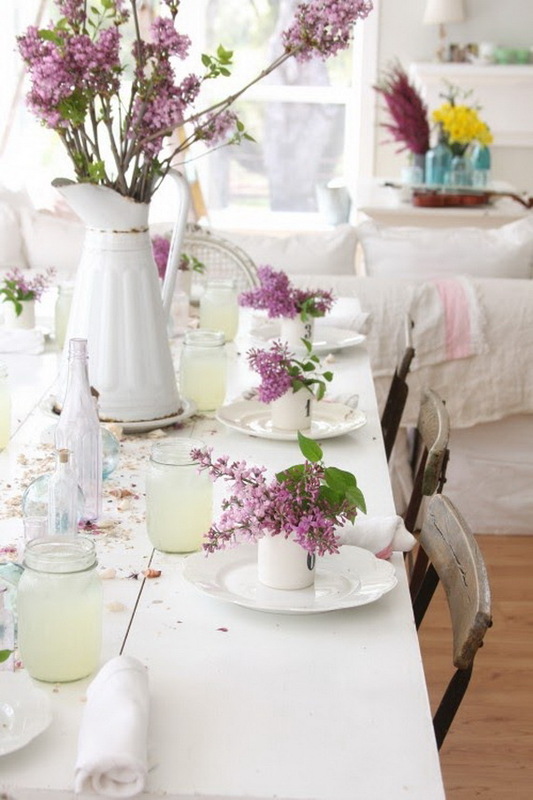 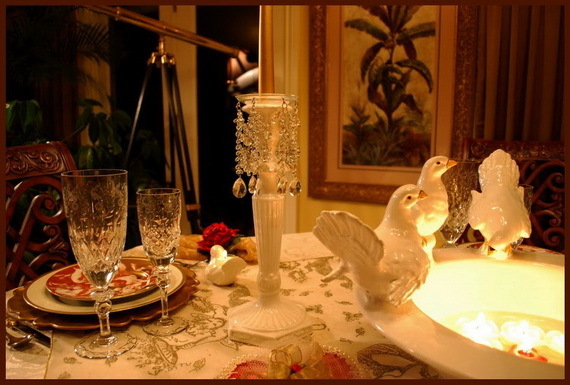 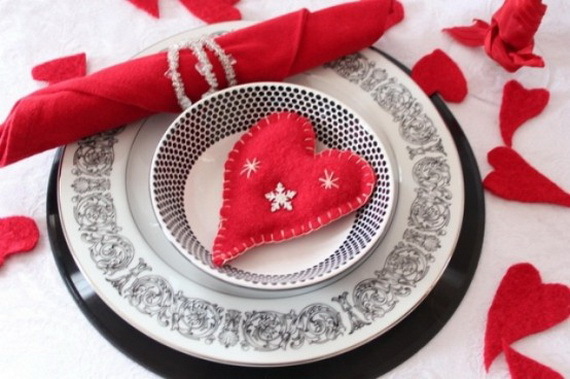 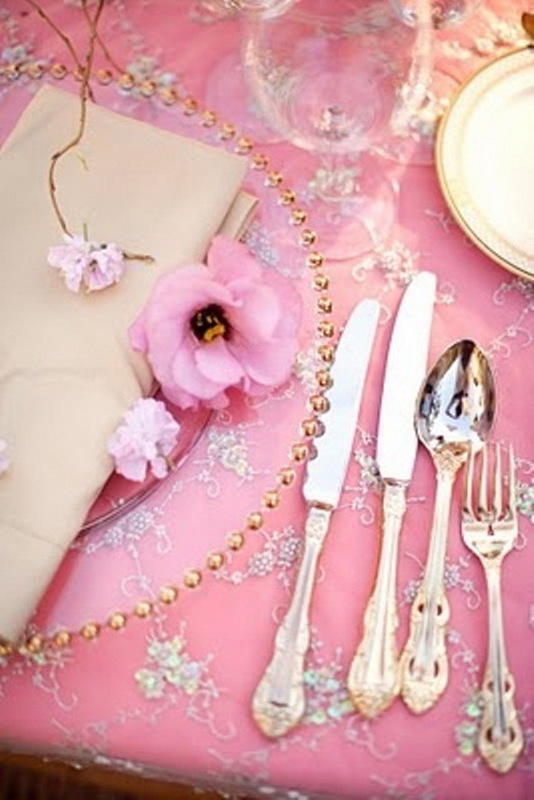 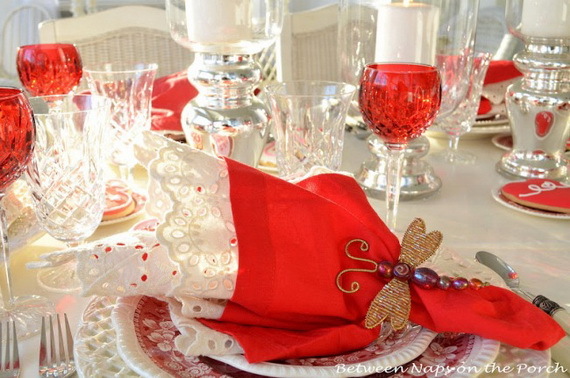 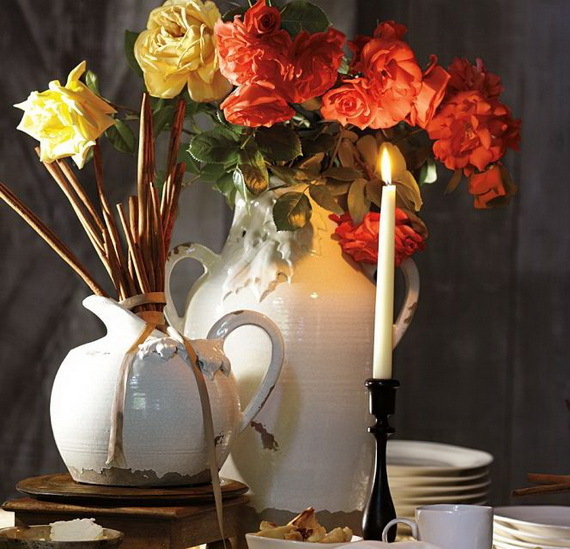 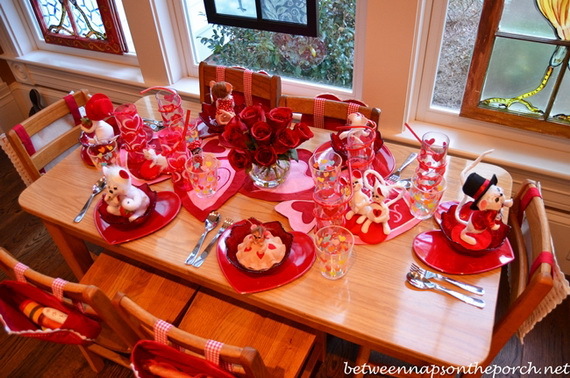 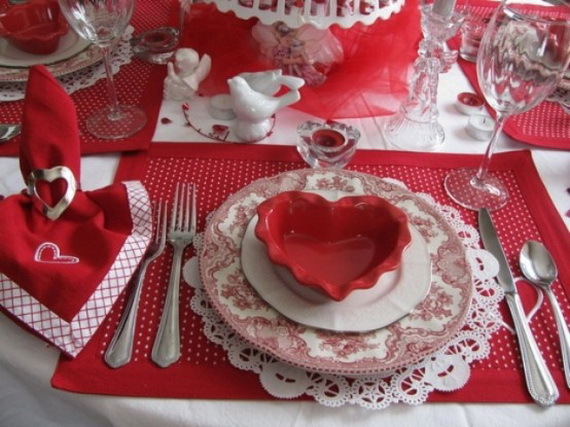 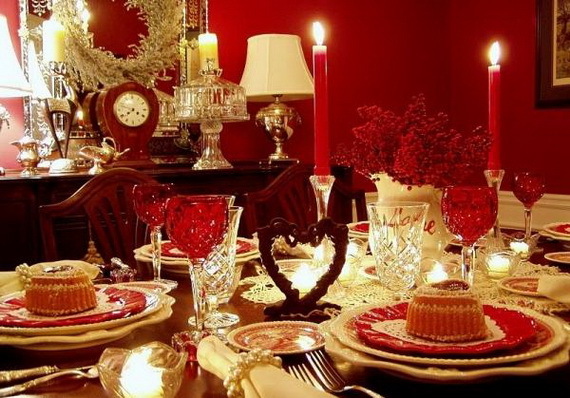 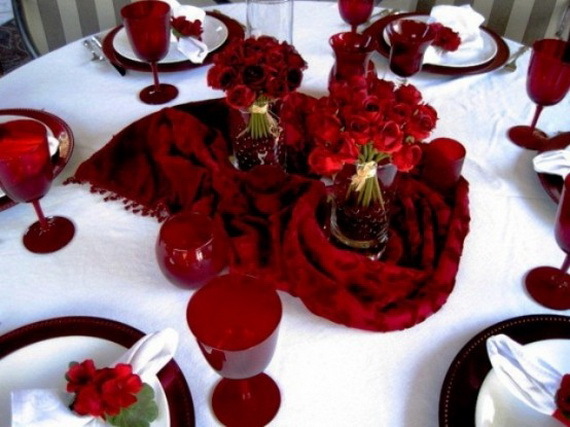 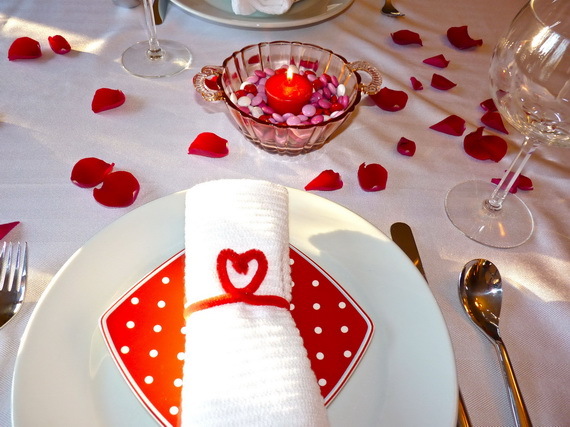 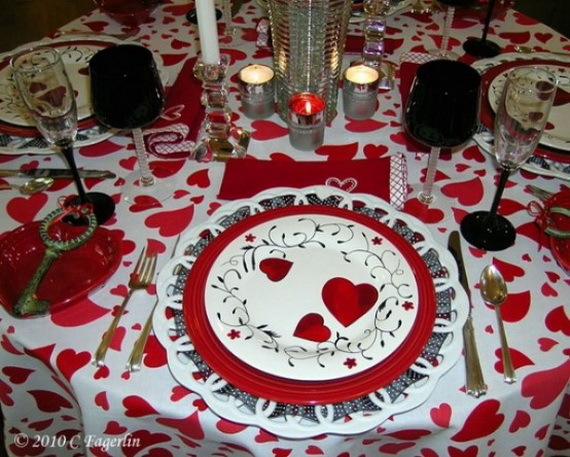 Here is a variety of table setting ideas full of Mood, ambience and romance for Valentine’s Day, some are more romantic, and others are sweet and lovely. 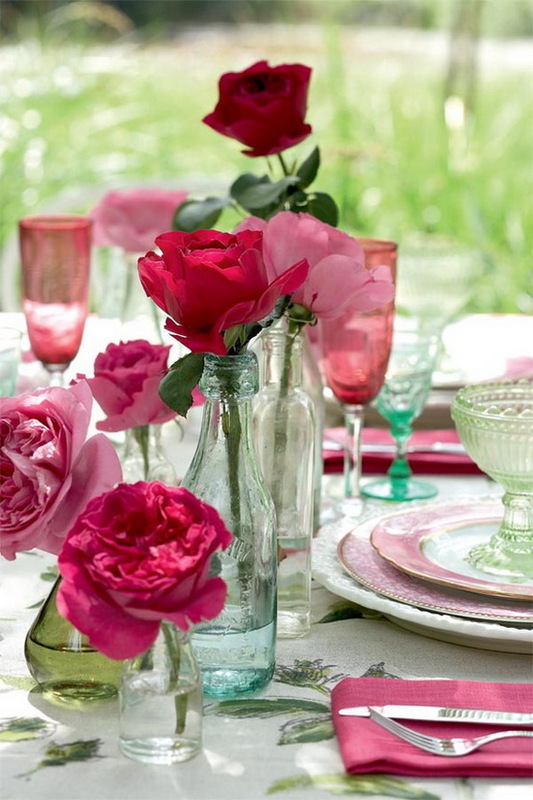 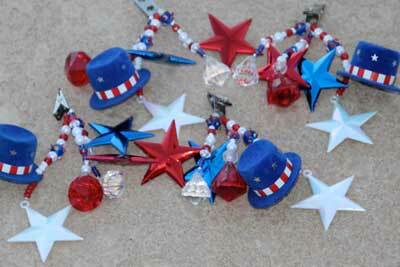 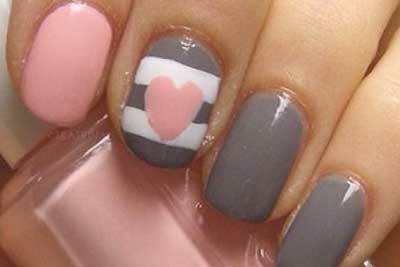 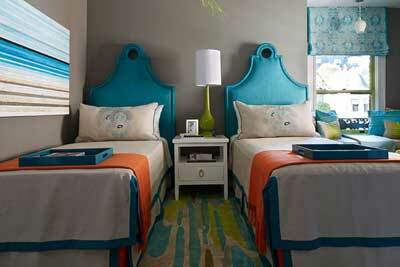 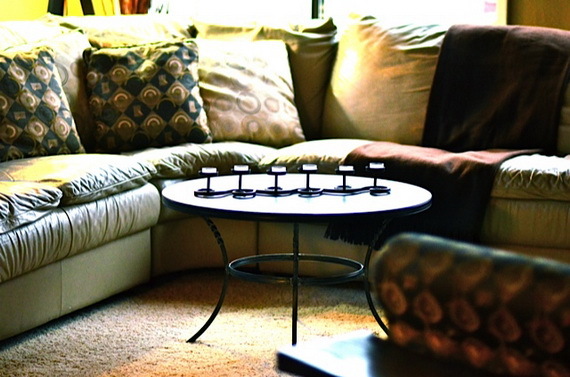 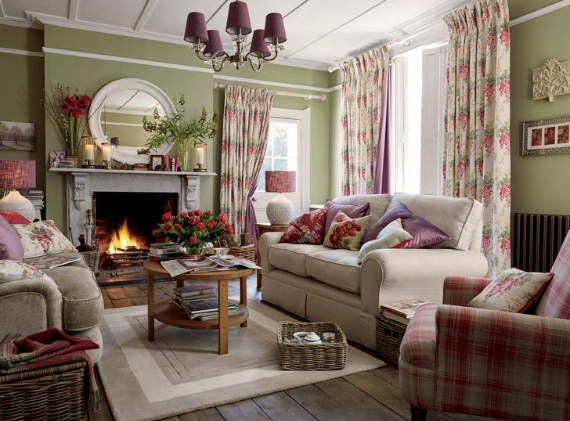 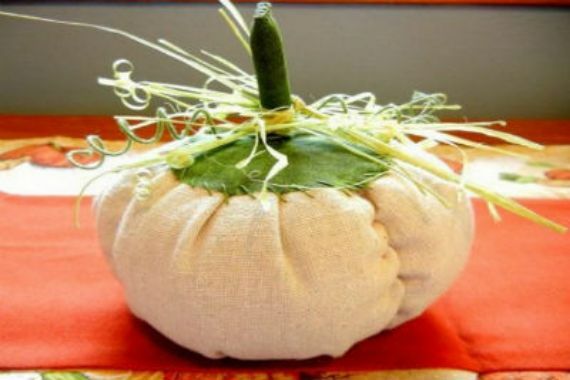 None of these ideas are difficult or expensive to duplicate. 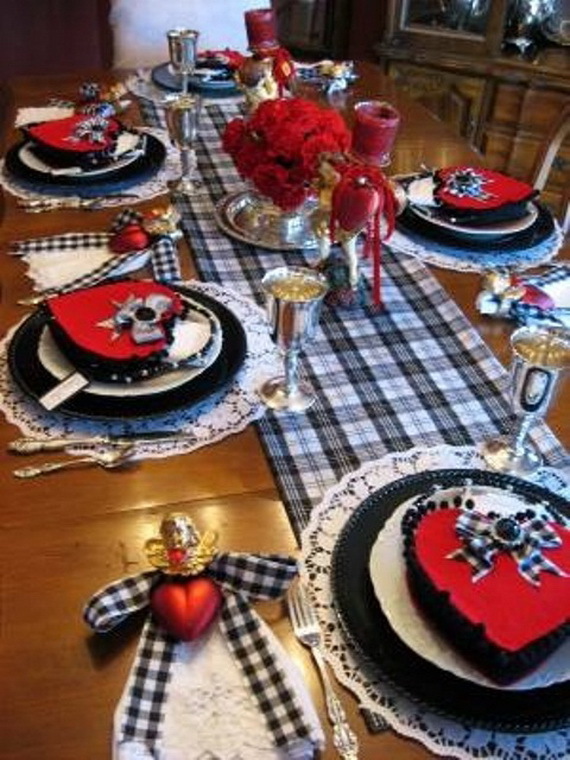 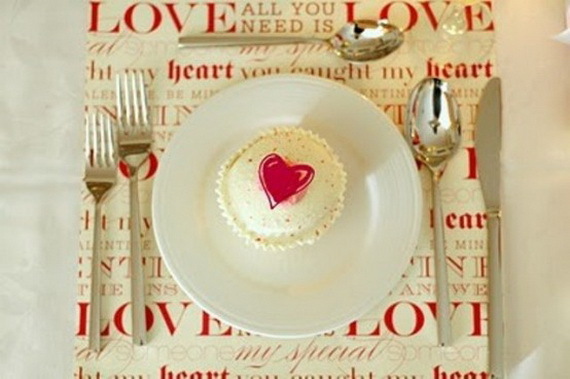 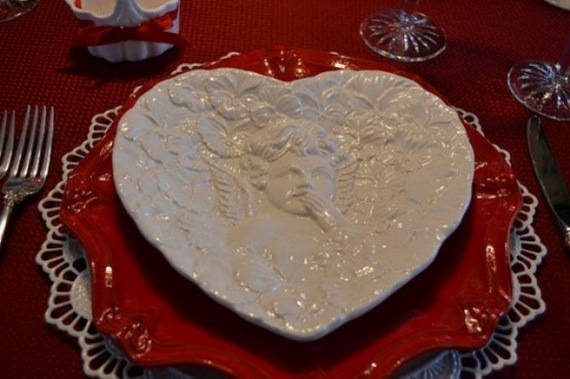 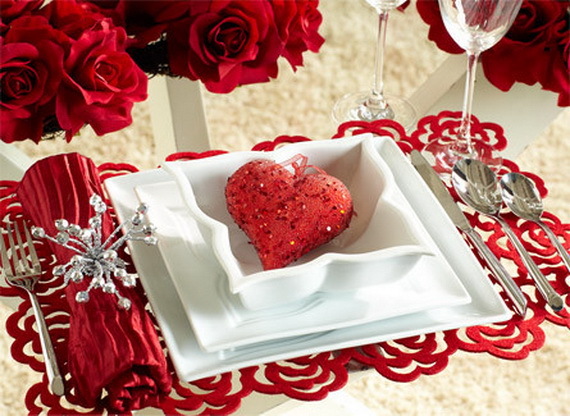 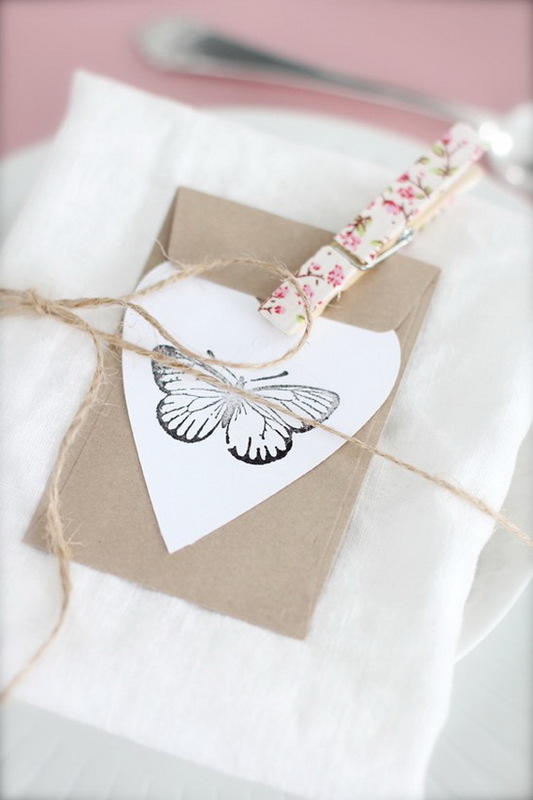 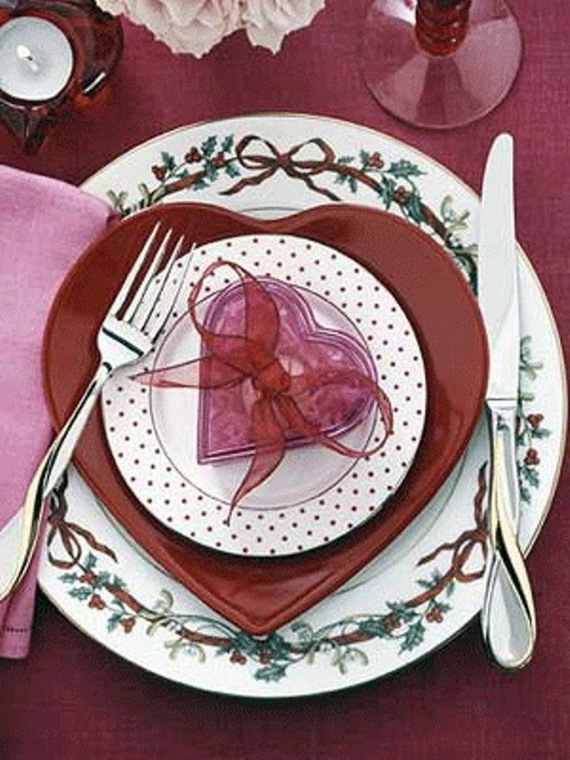 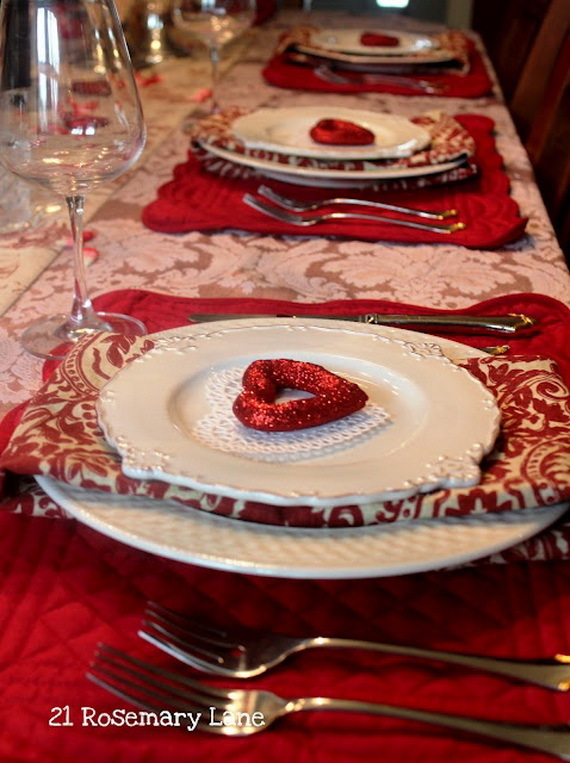 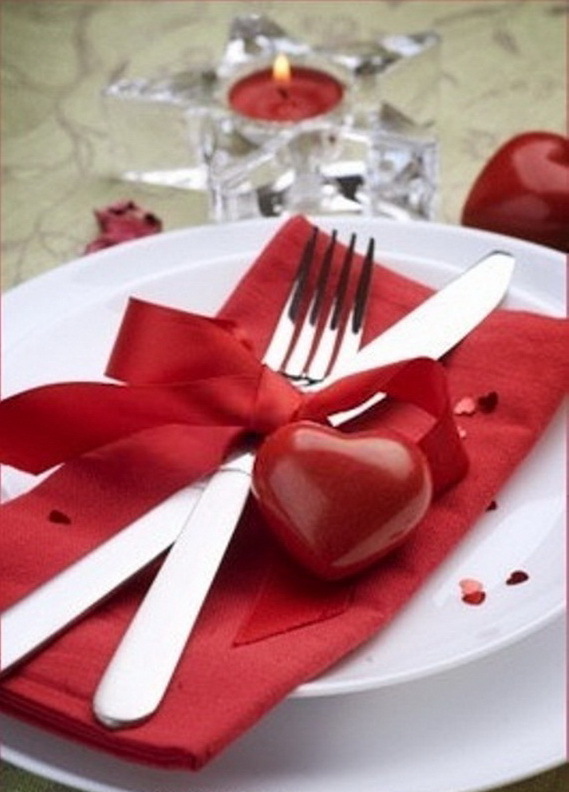 Create a romantic dinner for your Valentine using these Romantic Valentine’s Day Table Setting Ideas.